Son Hye Ryun is a fine art photographer from Seoul, South Korea. She majored in photography since high school and achieved her MFA photography degree at Academy of Art University, USA. 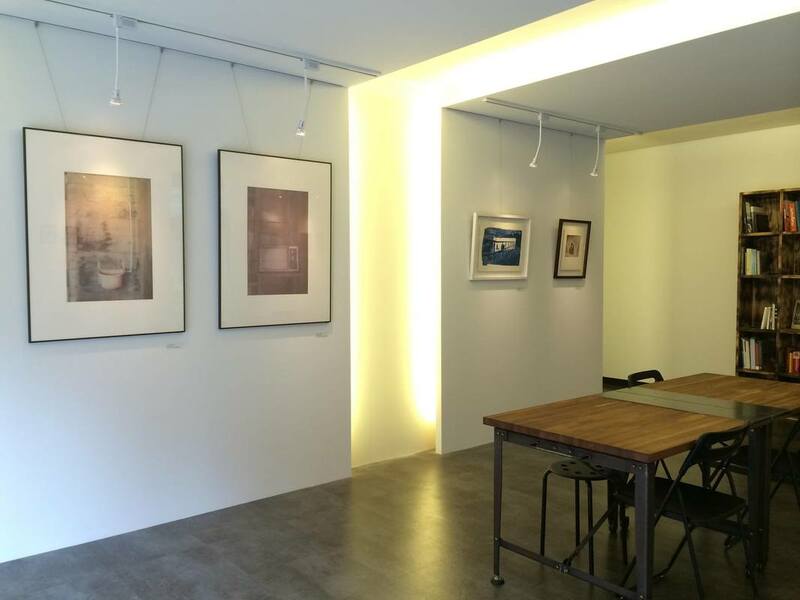 She specialized in documentary and large format cameras (8x10, 4x5), gum bichromate, and platinum & palladium processes. Her works are serene and beautifully printed with precision. Anna has a MFA in Photography from Academy of Art University, USA. She currently works as a freelance photographer and darkroom instructor. She specializes in salt prints, toning cyanotypes, and Gum Bichromate. She believes it is the marrying of a image with the certain process that makes a photograph distinctive, timeless, and speaks its own volume. She aims to share the beauty of each process to anyone who appreciate arts. Anna creates works in response to her emotions linking past memories, psychic distress, and even ineffable feelings of the past trauma. Her works feature a strong narrative that triggers a direct and straightforward response from the audience.